Marbella continues to be a popular area to live a life in luxury. That much was proven last month, when Town Hall gave the green light for a number of housing projects worth 6.5m euro. 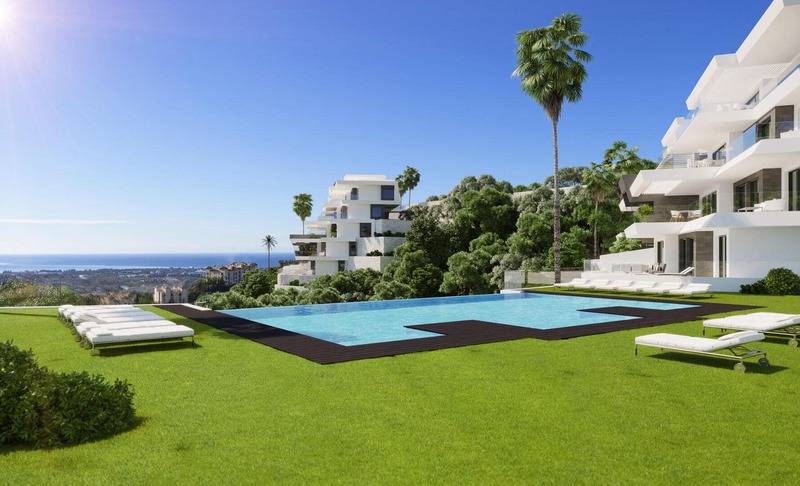 Locations for the property in the Marbella region include Sierra Blanca, Altos de los Monteros and Guadalmina. 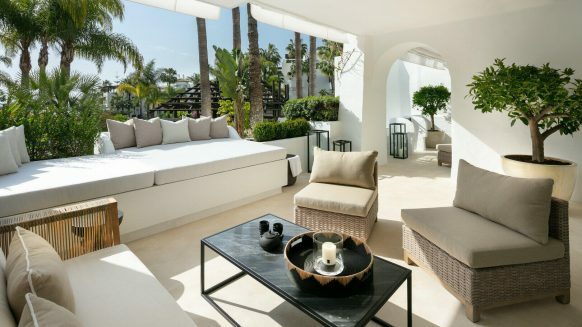 These high-end new developments in Marbella show that there are still plenty of enthusiastic investors to satisfy the high demand for luxurious homes. 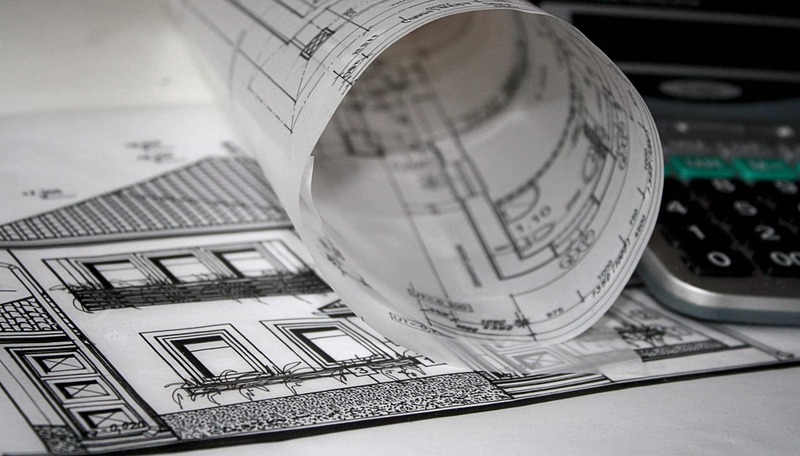 The local government is very pleased with the plans for new developments in Marbella. According to them, it is a clear sign that investment is still alive and strong in the region. Both national and international investors continue investing in the town and the construction sector, which is still growing. 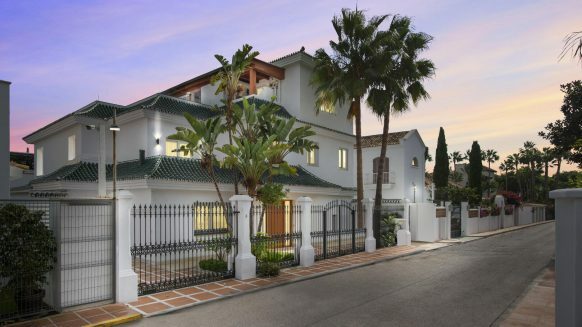 Not only is this good for the local economy, it also emphasizes that Marbella still has a strong international allure that football stars, successful businessmen and famous actresses alike can’t resist. 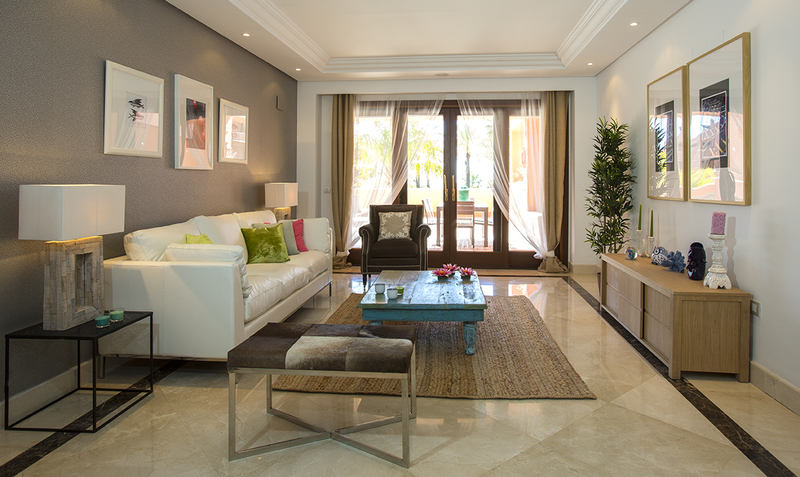 All of them contribute to the high demand for luxurious property in Marbella, which investors are keen to satisfy. The new Marbella developments are diverse both in location and property type. 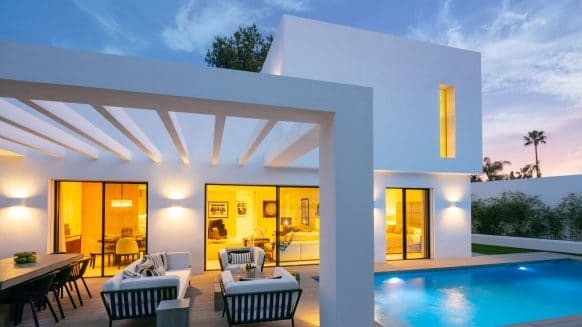 For example, four family homes are built in Sierra Blanca, Altos de Los Monteros and Guadalmina, probably selling for more than two times their building costs. 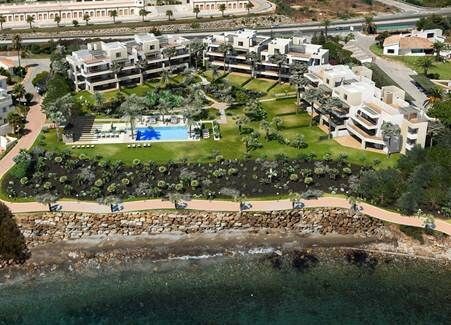 Another ten homes and two commercial properties are to be built in Puerta del Mar, good for a 936,000 Euros investment. But the biggest project of them all is a traditional Mediterranean-style village of eight homes, including swimming pools, with a construction price tag of over 2 million Euros. And all of this property in the Marbella region will be built to the highest standards – as usual. With so many high-end homes, it can be hard for interested buyers to keep up with the news. You can keep an eye on new developments in Marbella by checking back to this blog often for news. 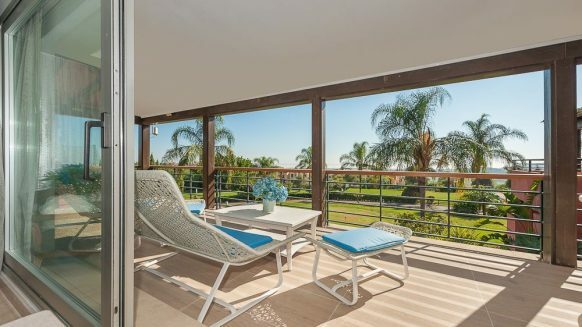 Or you can see what’s on the market right now by browsing through the current properties for sale in Marbella on our website. If you’re serious about buying a luxury property in Marbella and would like more assistance, we would be happy to help you. Just use the Realista contact details to get in touch!